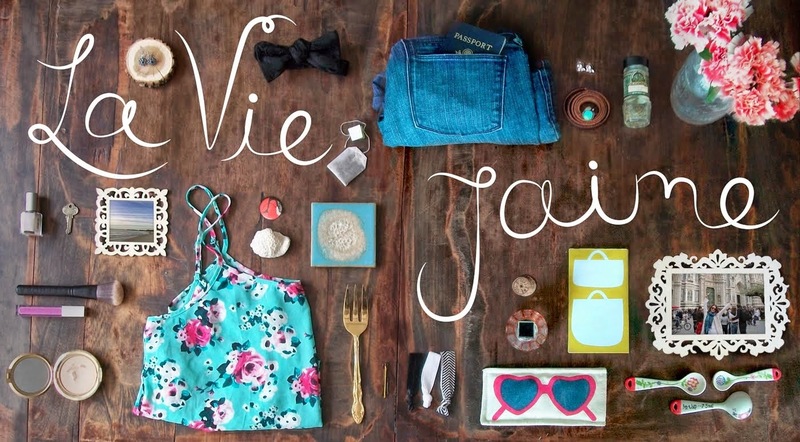 La vie Jaime : William Rast jean miracle! PS: If you're not a member of Gilt, you must be! Click here for an invite. yay!! i do love that! I love the top in that picture....it's very French! This is one happy moment...do share more when you try them on! Woohoo! That's so awesome! Ugh it's sooo bad on my wallet though getting those "deals" (because you know designer is still expensive even 70% off hahah) sent to my email daily! wuaww thanks for the heads up..I visited Gilt yesterday but didn't check the sales for today...I am off to the site..hopefully there is something left!!! thank you much for sharing!!! I'll be back..
You are so blessed Jaime... this is one example to prove the saying that "great things come to those who wait". That was good karma headed your way! Congrats! I'm on a spending hiatus at the moment and that Gilt sale killlllllled me! How fantastic. What luck! Gilt is amazing! yay! how lucky! I love Gilt. Thats great! Don't you love when things work out? Yay - its fashion destiny! Glad you found the jeans! I'm sure they look fantastic on you! SUPER FANTASTIC!!! Happy Friday! have a great weekend! !